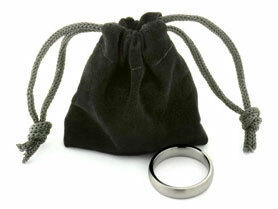 Sandblasted Titanium Ring with Rolled Edges. 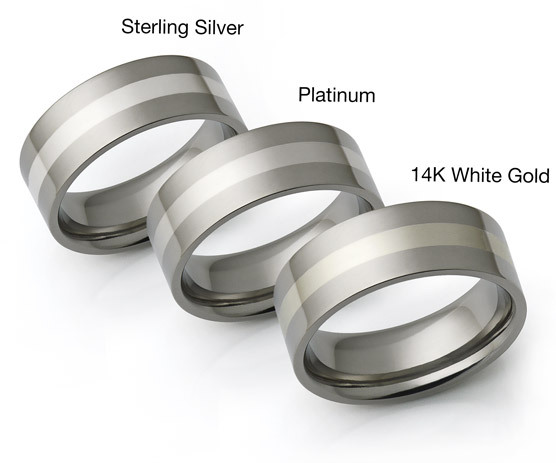 Classic flat titanium ring with rounded edges and deep sandblast finish. 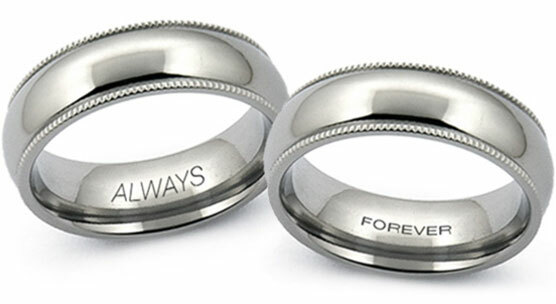 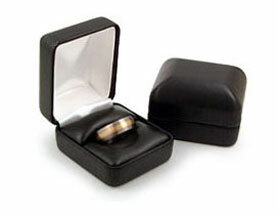 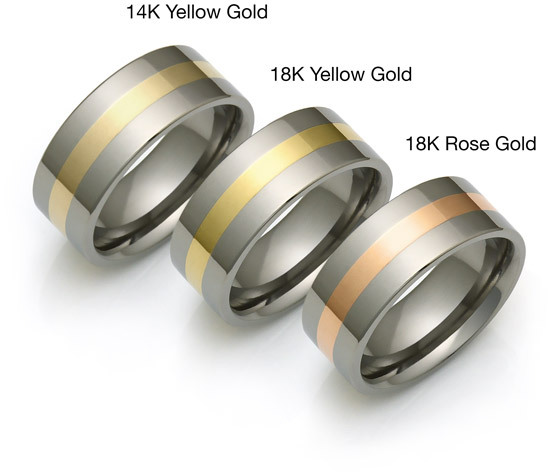 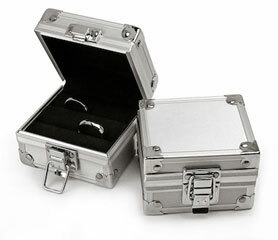 The ring is rounded on the inside (comfort fit).